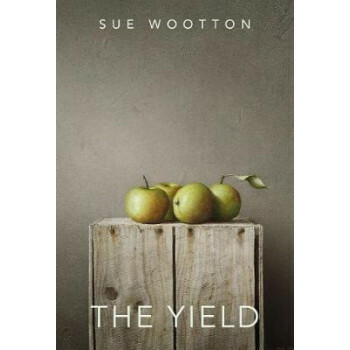 The vivid and lyrical new collection from award-winning poet Sue Wootton. These poems are sensorially alive, deeply attentive to language, the body, and the world around us. Down in the bone the word-strands glimmer and ascend often disordered, often in dreams, bone -- knowledge beating a path through the body to the throat labouring to enter the alphabet. -- 'Lingua Incognita'. Wootton addresses subjects as various as the fraught relationship between medical institutions and ndividual suffering, the disintegration of the polar icecaps, the energising power of solitude and the rewarding demands of creativity and love. This is a collection about give and take, loss and gain; about sowing, tending and reaping. Sue Wootton brings her characteristic linguistic dexterity, exuberance and versatility to every page. "The Yield" is rich harvest.